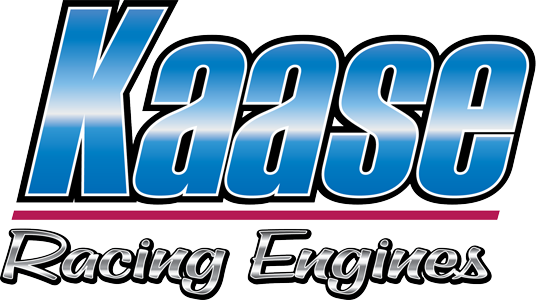 460 Ford Forum > Tech Topics > Jon Kaase Racing Engines > KAASE NEW SR-71 HEADS!! some bubble gum and epoxy, jon will always win a ford engine challenge, long live Henry Ford! Yes i seen that..........what's interesting is the p-51 made more than afr on both the 521 and 598.........and almost 50hp more on the 598..........WOW!! Jon Kaase, Sir you are a BIG BLOCK FORD GOD!! 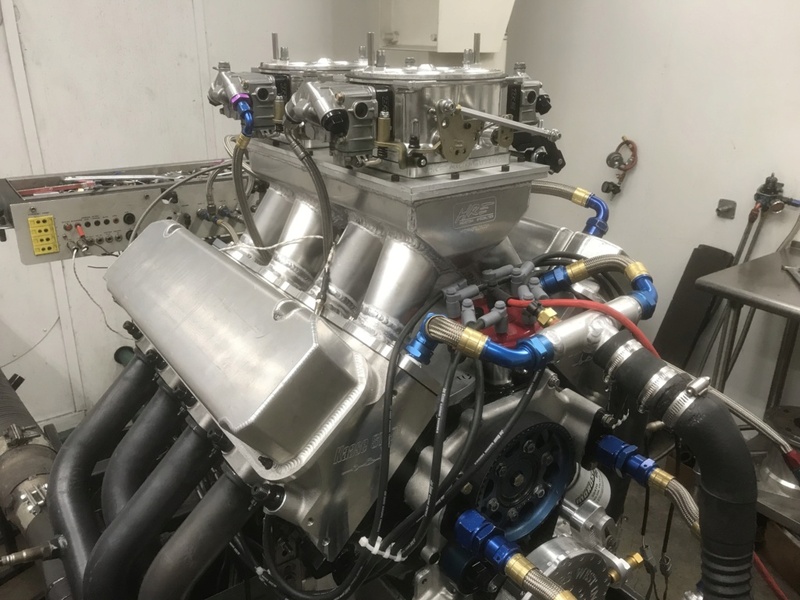 Kaase makes 1224hp @8000rpm with the SR-71 heads........OMG! That link was just a picture. Is there a link to an article along with it? Those are some impressive numbers. I'd like to read more about what is below the SR-71's. Lunati crank and rods, comp rockers....................holds up dam good for there price. Anyone buy a set yet? So long post worth the read! Charlie Evans Presley Rae Wilkerson, and Jon Kaase dyno tested my intake manifold today against an Afr,Victor, and a Mafia. The results are as followed. The test was run with the same fuel and no vac pump, and all manifolds were out of the box. THE MAFIA IS A VERY STRONG COMPETITOR as it was down a little in torque and about 15 hp, the victor and AFR were down 60 horsepower, thats right 60hp! We wanted a true apples to apples test, thats why all testing was done with a spec fuel and no vac pump. SPECIAL THANKS TO THE TWO icons above and the nice young lady for putting this together! Case closed the Air Boss is the most powerful out of the box single four manifold almost available period! Never seen or heard of the air boss intake. I have all the other ones. I have many of the mafia`s. Where do you get the airboss from? Not in production yet there were maybe 10 only made. IMO with the mafia just add a spacer and you will match the airboss. Also they said the mafia is a good fit for AFR heads...............someone needs to do some testing on this. Last edited by bob460; 03-11-2019 at 08:50 PM. CarsByCarl and Shawn01754 like this. They all peak 6800-6900rpm.....................what will it take to peak 7500rpm?